It’s been a long time since I reviewed compact cameras for street photography, and a lot has changed since then. The issue is pretty clear – sometimes we don’t want to lug around our bulky gear, be it a Leica rangefinder, or a full sized DSLR, or even a medium format camera. Recent pocket cameras have seen fantastic upgrades in sensor technology and lenses and the latest crop (pun intended) of compact street shooters really shines. 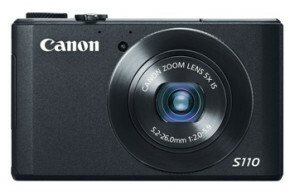 Canon’s latest PowerShot has a regular 1/1.7-inch CMOS sensor, but packs the powerful Digic-5 processor and with this system, you’ll experience excellent autofocus, tracking and high ISO performance, even in low lighting. The 3-inch touchscreen is a nice addition to this tiny marvel of technology. 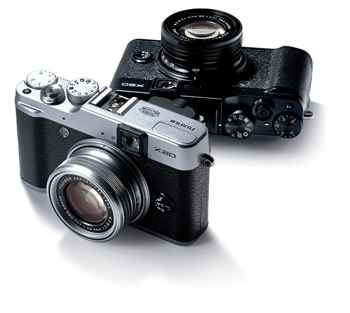 New electronics make this camera a joy to use, it is way snappier than its predecessor, the Fuji X10. The X20’s autofocus is, according to Fuji, the fastest in its class at .06(!) seconds. 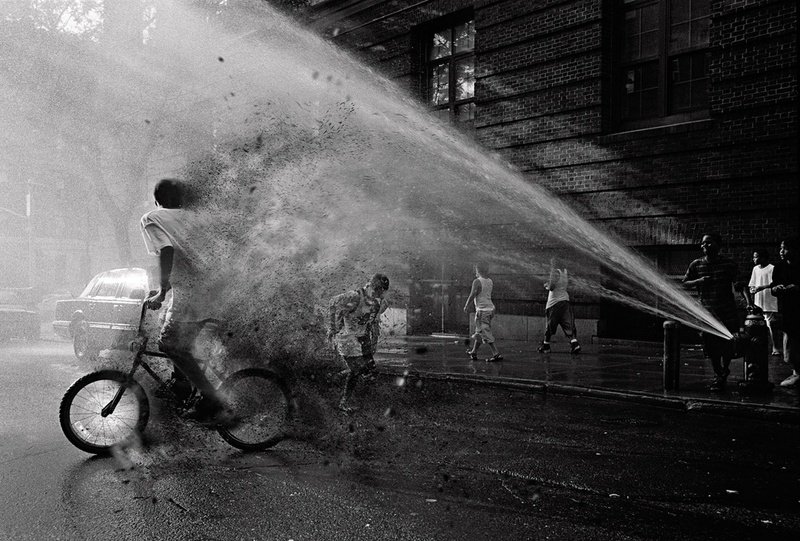 That, with the lack of a shutter lag and its classic styling make it an ideal candid street shooter to tag along. 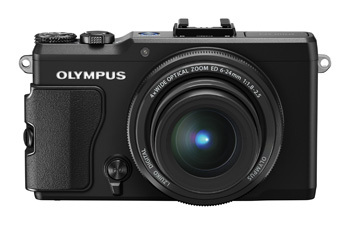 Olympus with its strong heritage has always been a little bit of an oddball for me in the digital world, but that clearly has changed since the introduction of the Olympus OM-D E-M5 and the XZ-2 seems to be the real Olympus Pen camera they always wanted to create. It has a fast lens with a backlit sensor and a built-in handgrip to boot. 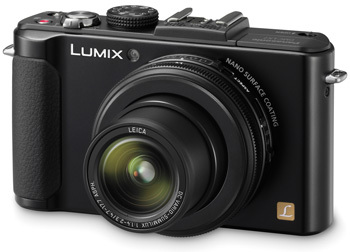 I think that Panasonic is making the right move by not increasing its compact shooter’s MegaPixel count. Panasonic clearly has a winner on its hands with the Lumix LX-5’s successor, which I always liked in terms of handling and image quality, partly due to the Leica glass. A Time Lapse function is built-in, which in itself is a good reason for me to upgrade. The Foveon sensor produces an image quality that is truly in a different league, while the MegaPixel count may seem a little bloated, the pixels are so tiny that the DP’s photos are insanely sharp and detailed. The DP2’s fixed 45mm f2.8 lens is a welcomed feature for street photography, albeit a little long in my opinion, but your mileage may vary and Cartier-Bresson shot with a 50mm all his life. 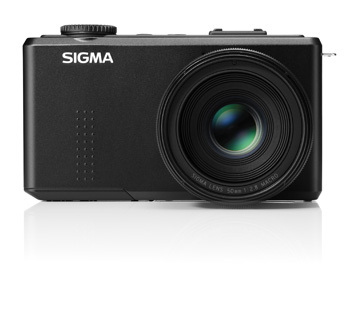 Personally, I’d take the 28mm DP1 any day… Sigma surely has learned a lesson or two since the original DP1. 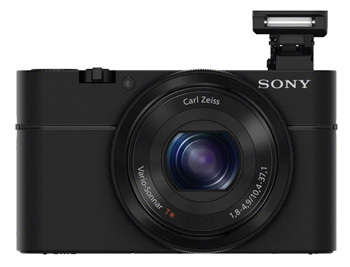 Sony’s compact offering sports a huge DSLR sized 1-inch Exmor CMOS sensor in a relatively small package that blows the competition away in terms of noise and image quality. It’s not even too pricey at $648, and well worth the investment into a large sensor compact. If you buy something through the provided amazon or B&H photo links, you help me out and motivate me to write more tips and reviews, as I get a small percentage of the sale. thank you! Hi, you forget the great Ricoh GR V!! !